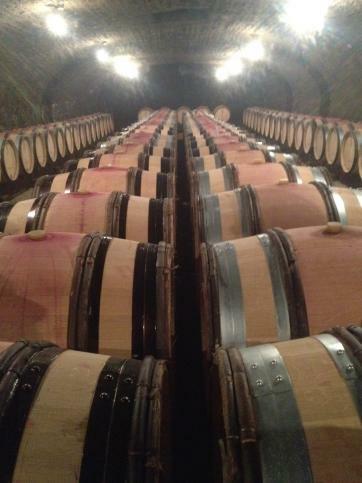 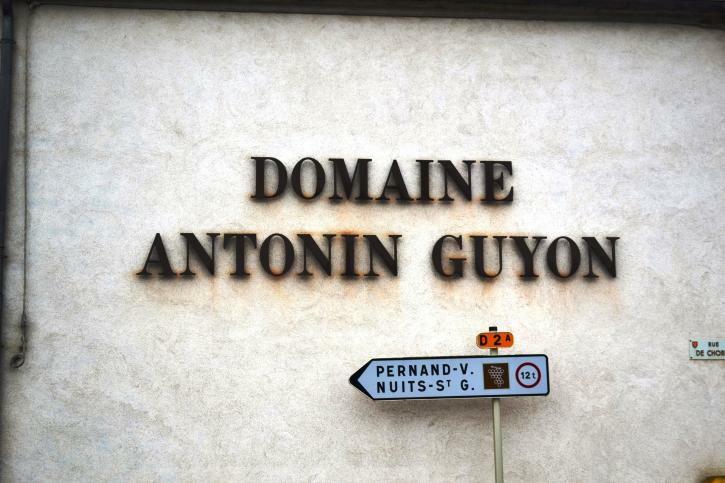 Domaine Antonin Guyon is one of the most prestigious estates in the Côte d’Or, as well as one of the largest family-owned wineries in the region. 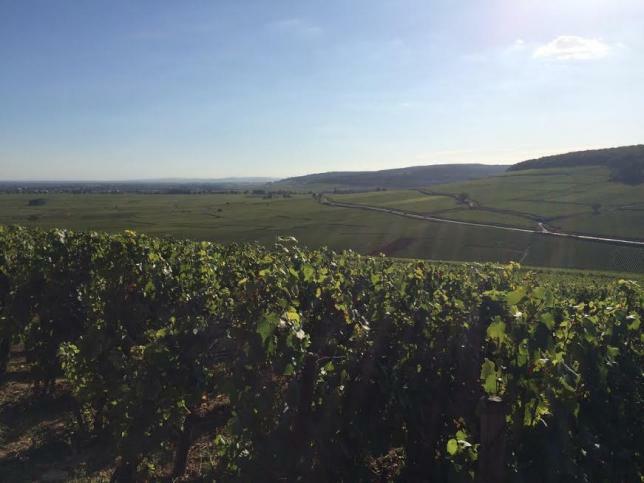 Started in the 1960s by Antonin Guyon with parcels of land in Gevrey and Meursault, the domaine is controlled and operated today by Antonin’s sons, Dominique and Michel. 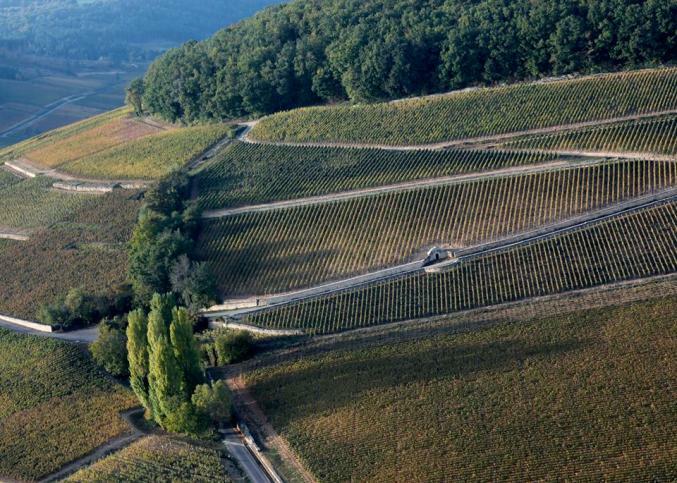 This 47 hectare property now produces wines of impeccable quality from 15 different appellations, including some of the most renowned villages of the region. 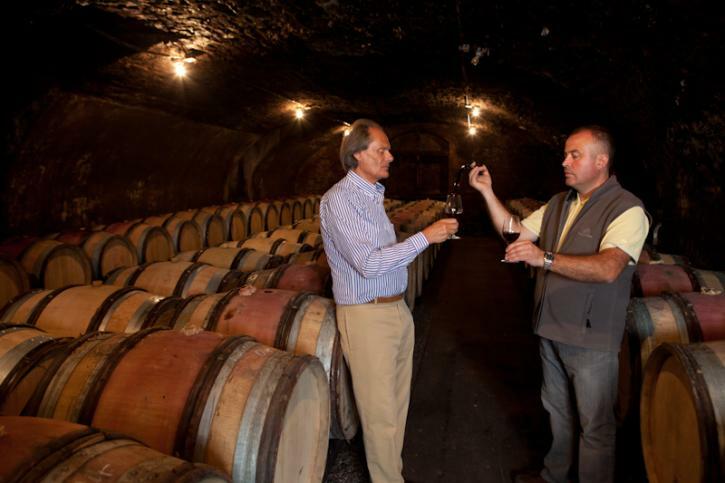 Dominique Guyon and his brother Michel control the business that was started by their father Antonin in the 1960’s. 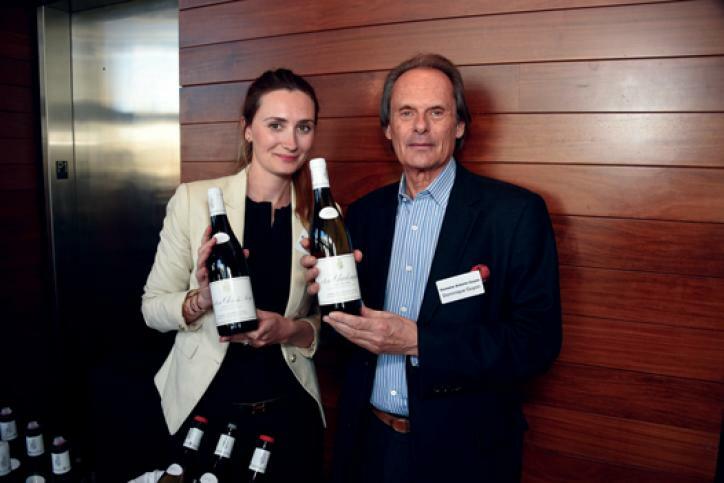 Antonin was relatively mature when he set out on his vine-owning journey – 55 – buying his first parcels in Gevrey and Meursault. 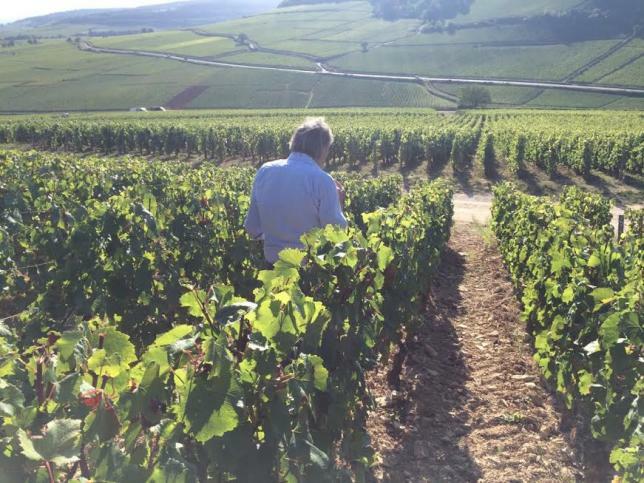 The biggest single addition to the family’s holdings came in 1970 after Dominique had patiently accumulated hundreds of small parcels from almost 80 different Hautes Côtes de Nuits growers in Meuilley into a single, 22 hectare block of southfacing vines. 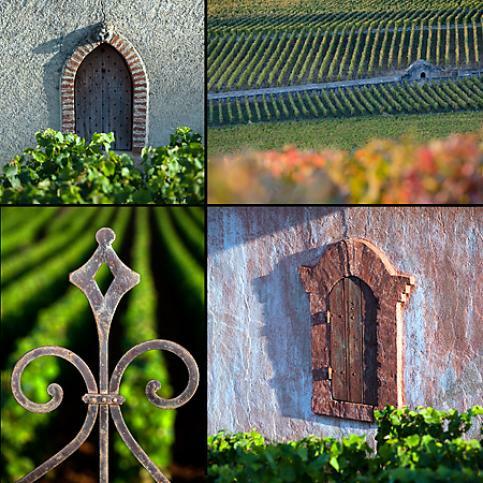 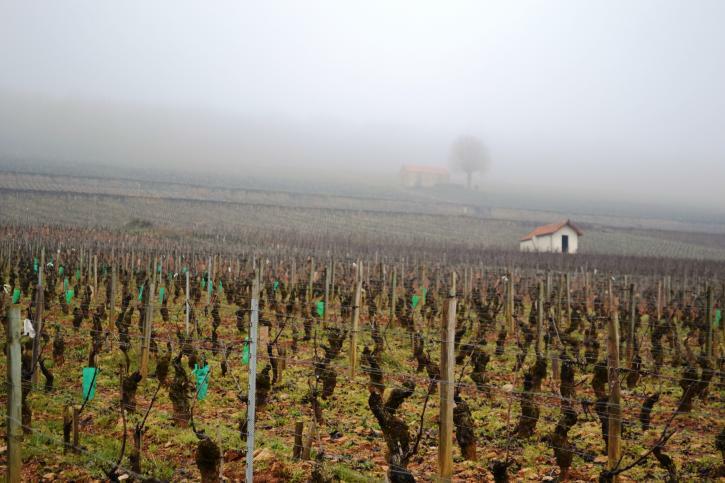 Based in Savigny-lès-Beaune the domaine owns a fine range of vines from around the hill of Corton but their northern limits are in Gevrey, southern in Meursault, western in the aforementioned Hautes Côtes de Nuits and to the east in Chorey-lès-Beaune. 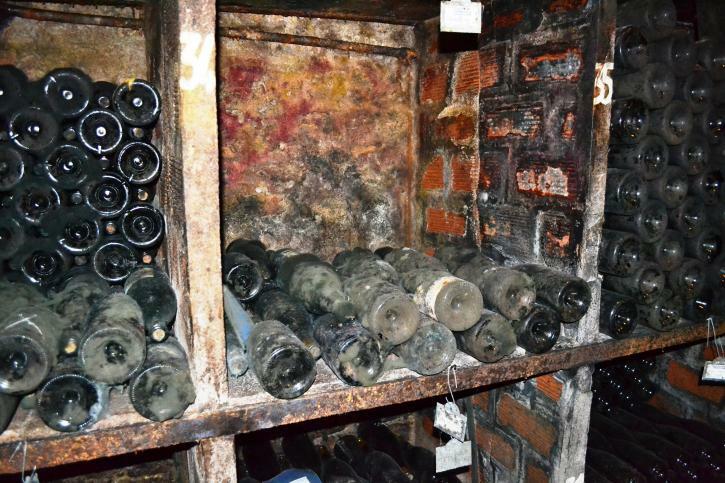 grand crus, less for the ‘smaller’ wines. 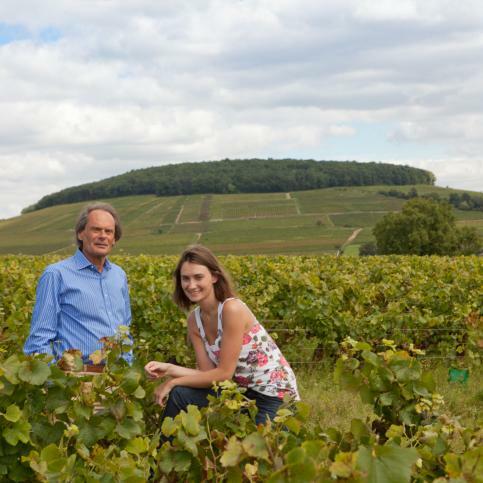 Today, Dominique and daughter Hombeline Guyon preside over a 47 hectare domaine producing wines of impeccable quality from 25 different appellations. 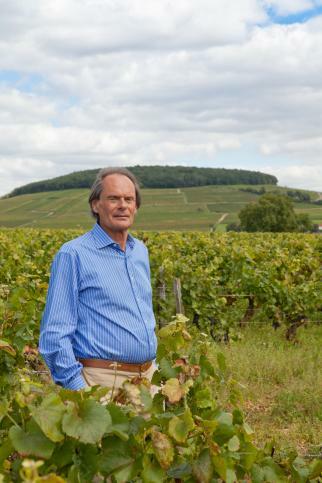 His holdings produce wines of sufficient quantity to bring to the broad market dominated by negociant names, but with a quality that can rival some of the most specialist of grower domaines.